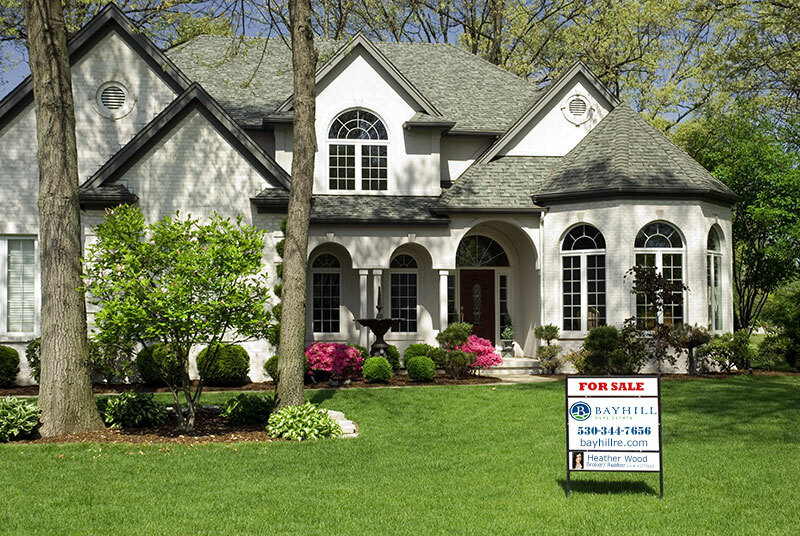 Bayhill Real Estate is committed to building trust and getting results for our clients. We customize a strategy tailored to each individual’s needs. 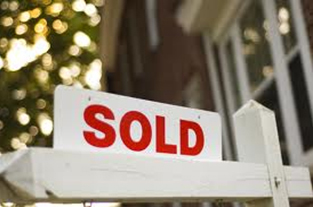 Our goal is to ‘raise the bar’ in real estate and provide a successful and satisfying experience for our clients.